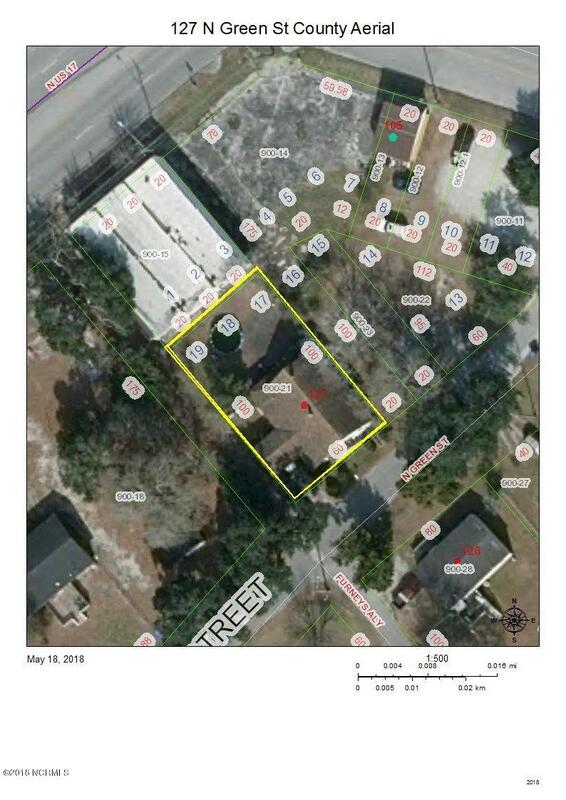 Unique opportunity to own a commercial lot in the heart of Holly Ridge. Structure has burnt. Seller motivated, bring offers. Property conveys with water and sewer taps.